For a great NYC marriage officiant, NY1 Minute offers affordable and personalized ceremonies. 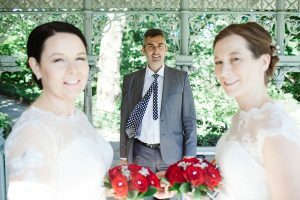 Goran Veljic and his outstanding team of NYC marriage officiants offer great prices and convenient times. Plan your NYC wedding with NY1 Minute and remove the stress of planning and excessive wedding costs. 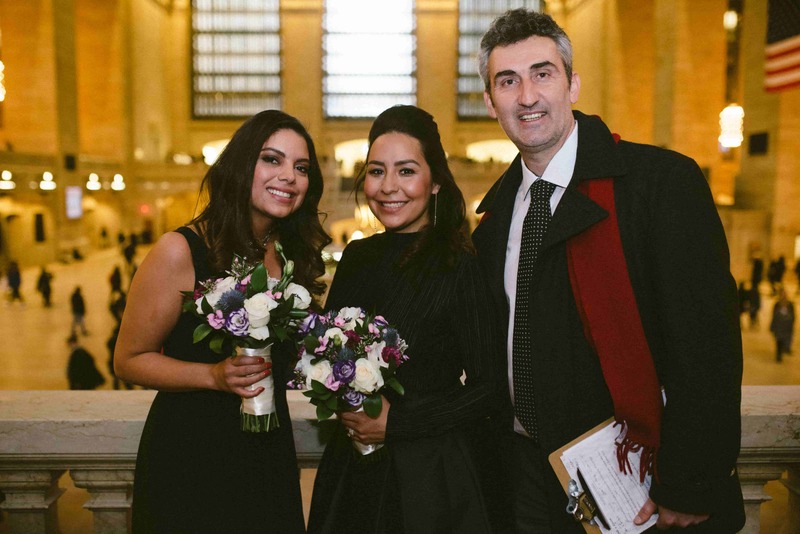 Available for the NYC metropolitan areas or destination weddings, NY1 Minute provides you with last minute ceremony options and an easy-to-book online system . Experienced, caring, and dedicated to the business of making couples happy, we are here for you.